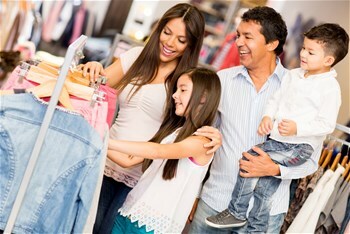 Looking for a place to find clothing for you or family? The region has many places where you can pickup clothing or even donate clothing to those less fortunate. Click on the following link to see more places for clothing support!